Stay in shape during your visit with the gym at the Casa Munfrà by Sant'Uffizio, available for free use to guests between the hours of 7am and 9pm. Casa Munfrà and Relais Sant'Uffizio guests are welcome to use the gym at leisure. 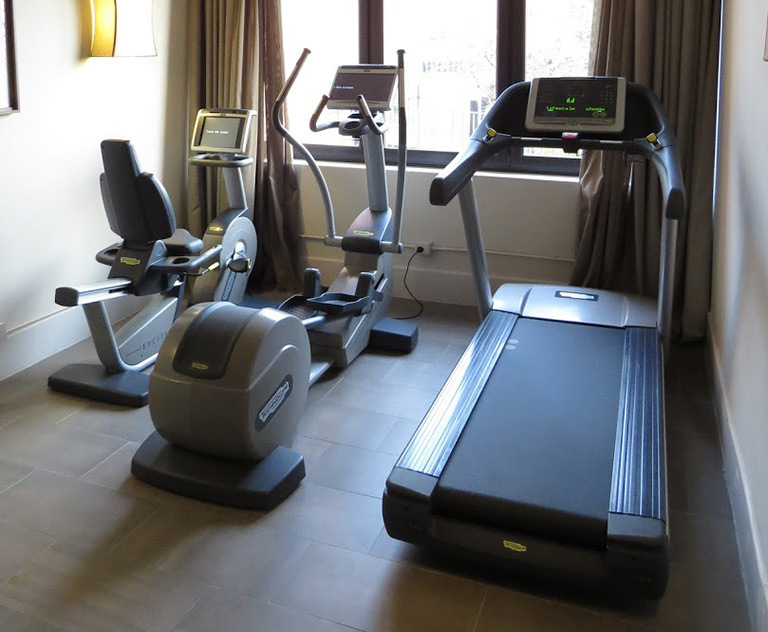 The gym features an elliptical trainer and treadmill, stationary bike and weight trainer, along with a selection of free weights between 1kg and 10kg. Exercise mats are also available.